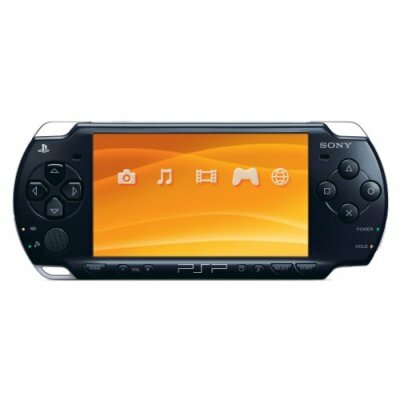 Games for all Gaming Consoles from Sony PSP the to the Nintendo Wii! Best prices on video games sold from Bay Area online malls. 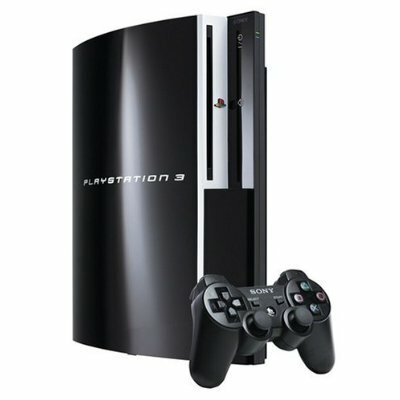 East Bay Mall is your source for the latest and greatest gaming equipment! Pre-orders are available on up coming games, don't forget about the old favorites, yeah we got those too.